Film is undergoing a process of profound transformation. Over the past twenty years, filmmakers and theorists have spoken of the ‘end’ or ‘death’ of cinema, in many different ways. 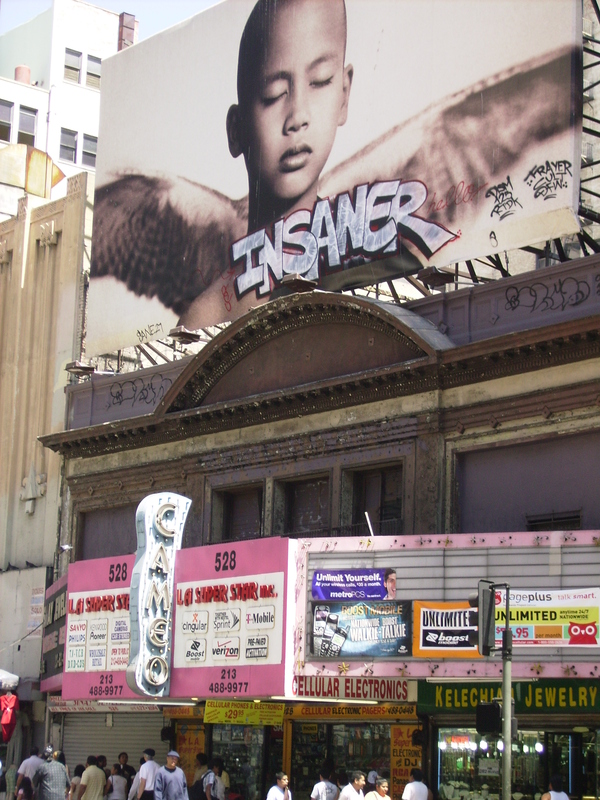 This book looks at the abandonment both of film and also of cinematic spaces – notably at an extraordinary avenue of abandoned but intact cinemas in the Downtown area of Los Angeles – in order to examine what abandonment reveals about contemporary film and its future. The book argues that filmic abandonment is a seminal process which intimates both the casting-aside of an obsolete but powerful presence, and also the potential for a wild sensory unleashing, with an unprecedented impact for the human eye. Film, over its history, has been pivotal in the shaping of memory and perception, and of architecture. The book asks whether film still possesses a distinctive and enduring status, or is becoming subordinated within engulfing digital forms. 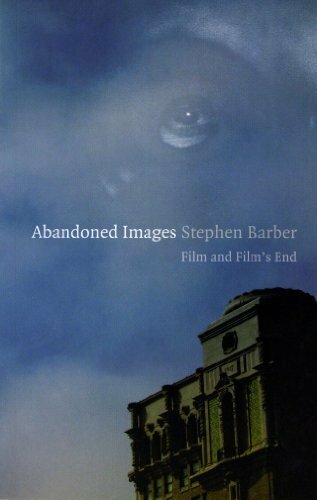 Abandoned Images explores, in a groundbreaking and innovative way, what ‘the end’ means for film, and probes how the essential aberrance and mutability of film are vital to its future.